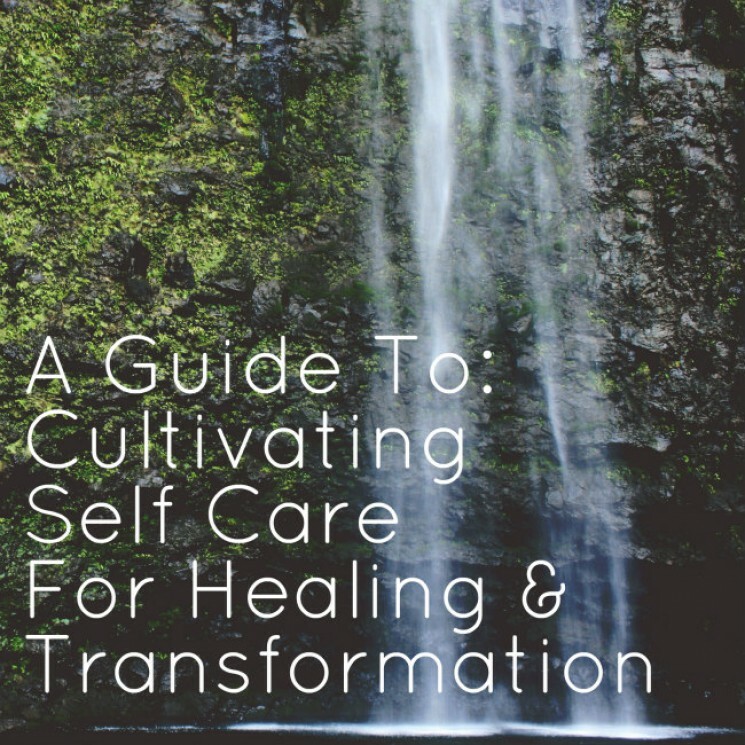 With all of the hustle, bustle, and newness of moving, I recently realized that I hadn’t made space in my life to create a self care routine in my new city. And without a nourishing routine of treating myself with lovingkindness, I can be on a fast track to burnout. When we are feeling exhausted, like there’s nothing left to give, it’s not good for us, for those we care about, or the world around us. 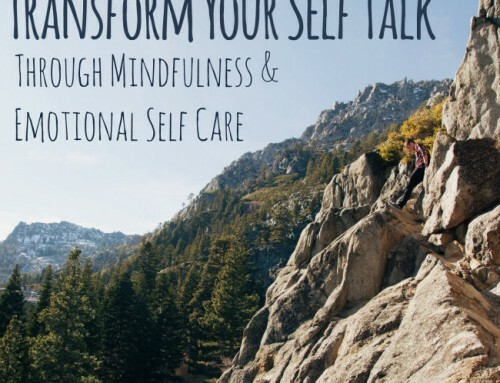 So that’s what has been on my mind lately is- how do we incorporate a self care routine into a very packed and busy life? I have found that when I get stressed out and busy, aka when I need self care the most, it’s been really easy to throw it out the window, to have it fall to the wayside. It’s ironic because it’s when we need it the most, but it seems the hardest to do. Part of self care is to make sure we are getting our basic needs met. So I would first start by asking: Am I living in a space and a lifestyle that feels safe to me? Am I eating nourishing meals (whatever that means to you personally) and taking the time to drink water and other nurturing fluids like herbal teas. For me, a nourishing meal is a home cooked meal with my family. I like being in the kitchen with my husband and knowing that we created this delicious meal together. I also very much enjoy taking a pause of gratitude before the meal. This is self care to me. Am I making and keeping my health appointments? For me that means scheduling an annual physical with a naturopath and keeping appointments for acupuncture, massage, and other types of energy healing services. Am I physically moving my body in some way? That part can be really challenging for some of us, as we are already exhausted from sitting all day or doing mentally exhausting work. I often fall into this rut, ugh, i’m just too tired at the end of the day. Or at least I tell myself that…and the cycle continues. And remember our play list? The one where you asked yourself what you love to do so much you lose yourself in (you can read the article and make your play list HERE). Those are your go to self nourishing list, take those and incorporate them into your self care list. And of course, an important one…when we often need it the most, what are some ways you can incorporate self care into your work day? The key with committing to self care is to take the initiative to make your list when you’re feeling relatively calm and balanced (like I feel right now in this early morning light). This is because when we are stressed out it can be hard to think of ways to take care of ourselves. And when we are struggling it’s when we need this the most. I also invite you to be gentle, flexible, and curious about your list. If you find that you over committed to your daily list, reassess, maybe scale back and move some over to your weekly or monthly list. Every act is a learning tool and it’s important to remember to be gentle and kind with ourselves as we learn how to take better care of ourselves. I would love to hear what you came up with and am always open to suggestions!